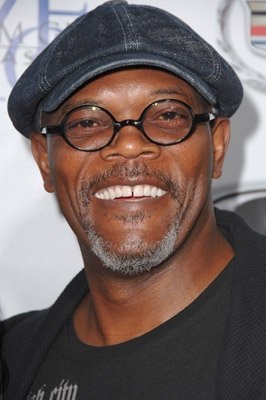 Samuel L. Jackson Joins Tim Burton’s ‘Miss Perregrine’s Home For Peculiar Children’!!! Samuel L. Jackson has his sites set on his next project and is circling the next Tim Burton adaptation of the crazy popular kids’ novel by Ransom Riggs, ‘Miss Peregrine’s Home For Peculiar Children‘. Eva Green will portray the titular Miss Perregrine while Jackson signs on for Barron. Fox is releasing the film March 4, 2016. The book tells the tale of a boy who, following a horrific family tragedy, follows clues that take him to an abandoned orphanage on a Welsh island. With real pictures from collectors and a time loop, this story takes the reader to incredible places and exercises that all-important childhood requirement, your imagination. I’m excited to see this brought from print to screen, especially under Burton’s masterful direction. The Trailer For ‘Miss Peregrine’s Home For Peculiar Children’ Looks EXCELLENT!!!! 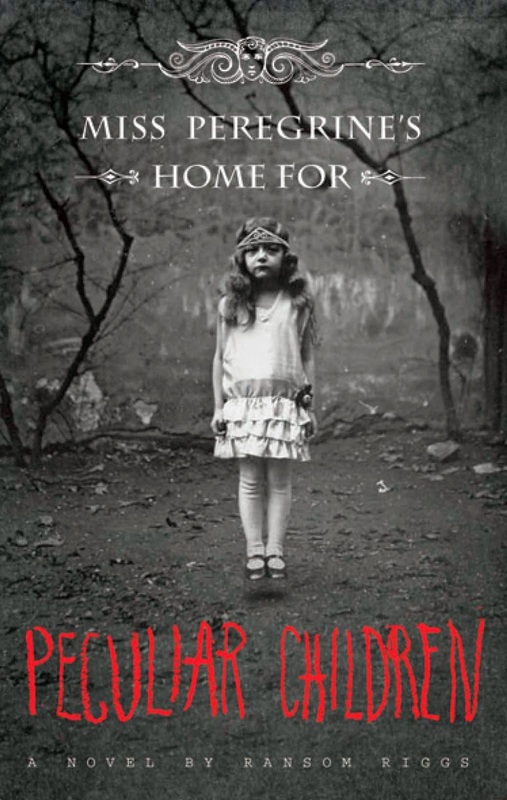 Check Out The Latest Trailer For ‘Miss Peregrine’s Home For Peculiar Children’!!! ‘Dumbo’ (2019) – Film Review! Here’s The Current Cast For Tim Burton’s ‘Dumbo’!!! This entry was posted on Monday, February 9th, 2015 at 10:06 pm	and is filed under Books, Film, News. You can follow any responses to this entry through the RSS 2.0 feed. You can skip to the end and leave a response. Pinging is currently not allowed. I'm going to paraphrase Thoreau here... rather than love, than money, than faith, than fame, than fairness... give me truth.